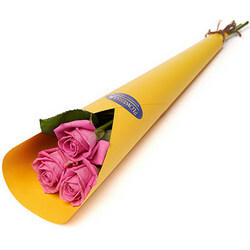 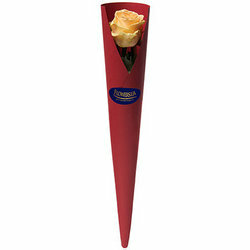 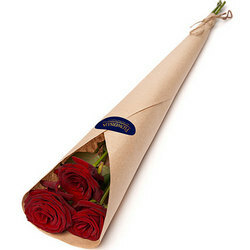 Beautiful and delicate bouquet will delight and give a wonderful mood! 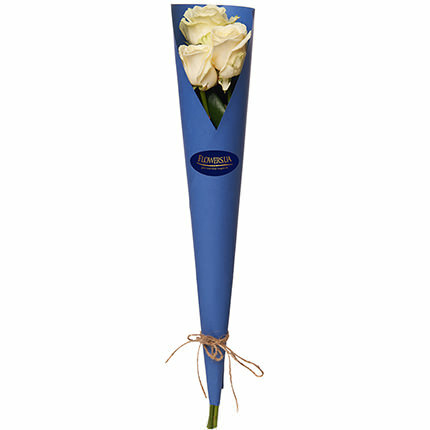 Composition: 3 white roses, height - 60 sm, decoration. 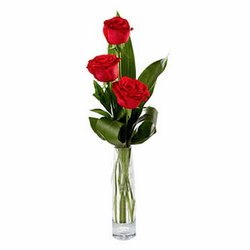 20032019 © Flowers.ua Bouquet "Trio of tenderness"